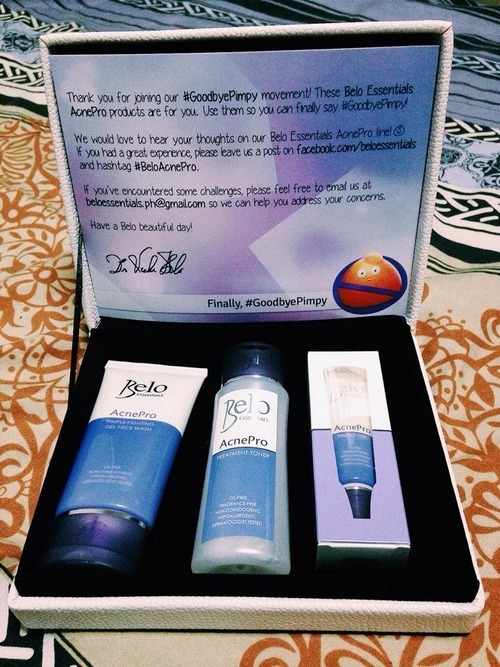 I was blessed enough to be given free Belo Essentials AcnePro and Skin Whitening Underarm kits earlier this month. 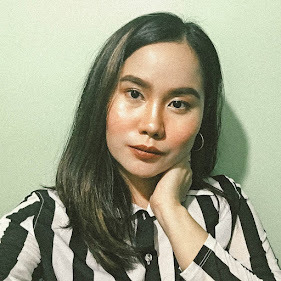 I was a little too excited to try the AcnePro kit since I've been reading pretty good reviews--plus it's Belo Essentials' latest product to offer after the Skin Whitening Underarm Anti-Perspirant Deodorant. Continue reading for my review. 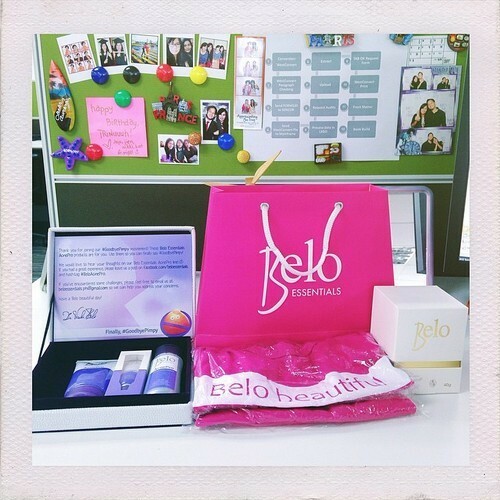 Note that this blog post is not at any way sponsored nor am I associated with Belo Essentials. This is my unbiased and purely based on my experience only. 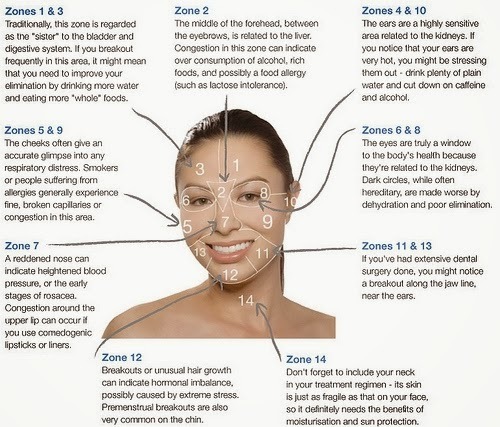 Results may vary depending on a person's skin type (or genes) and lifestyle. When I found out that I'll be having Belo Essentials' AcnePro kit, I was ecstatic, because my pimples don't want to be tamed and I thought that I can finally put an end to these zits on my face. Cleanse with the AcnePro Pimple-Fighting Face Wash (the biggest tube); it eliminates acne-causing bacteria and removes excess oil. Tone with the AcnePro Treatment Toner; unclogs congested pores, dries up pimples and exfoliates dead skin cells. Repair with the AcnePro Pimple Gel; dries up pimples fast, calms inflammation and promotes healing and anti-bacterial action. It significantly lightens blemishes that pimples leave behind. I followed every step religiously for two weeks to remove or lessen the pimples in my forehead, especially near my hairline. 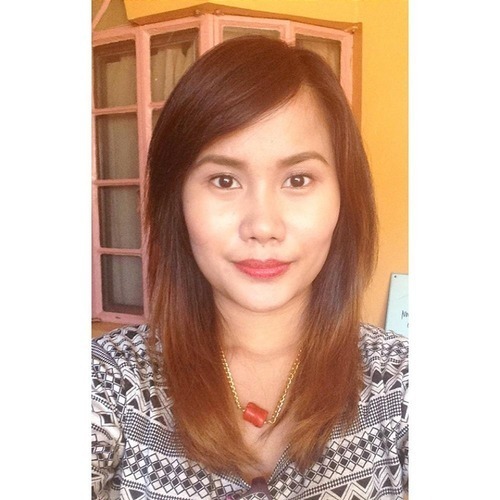 After my first wash, my face felt softer and smoother--so I thought, this is it. This product is effective. After using it for one week, I noticed to have more pimples on my forehead, but I thought that it's just with my lifestyle. I gave this product the benefit of the doubt, so I continued using it. To my surprise, on my second week of using the AcnePro kit, I had more pimples on my forehead than I did before using the kit! To my horror, they were even reddish, sometimes dark and really itchy. I read reviews online regarding this product and found out that some people experienced what I did too, so I decided to stop using it.